A few months ago, we have arrived at the conclusion that the design and the underlying technology behind our dashboard no longer fits in the future of Gemfury. Since then, we’ve worked with many of you, our customers, to develop a better way to manage your packages. 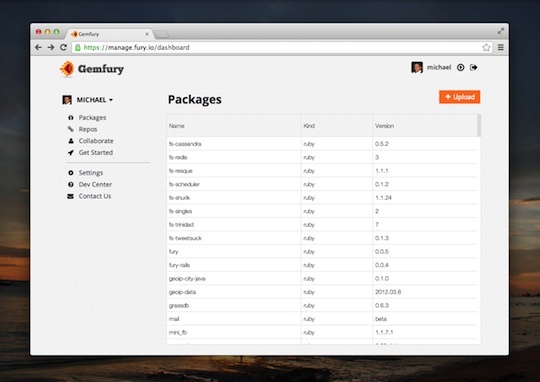 Today, we’re happy to share the product of this collaboration – the new Gemfury Dashboard.